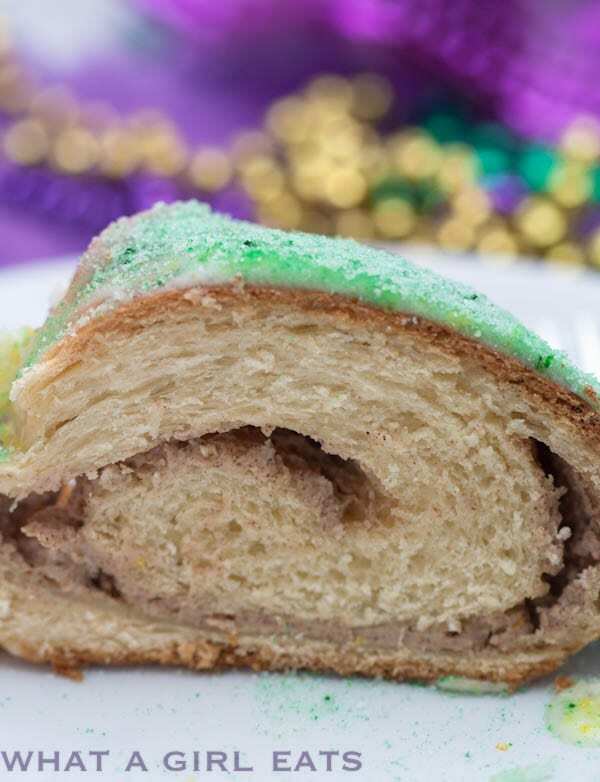 King cake is a traditional New Orleans Mardi Gras dessert. It’s a must-have at any Mardi Gras Party! 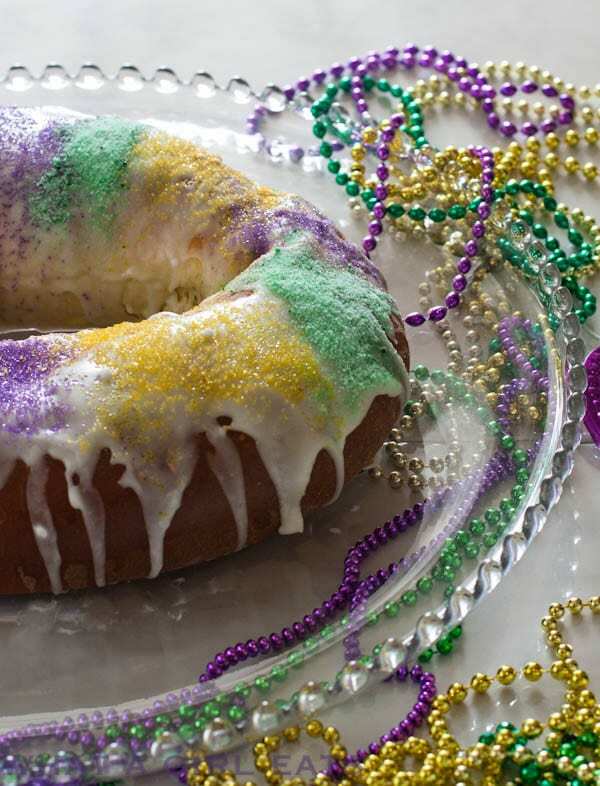 King Cake is served during the season, from Epiphany, (January 6th) to Fat Tuesday or Mardi Gras. In the south, Mardi Gras is a season, and not just a day, like it is in the rest of the country. 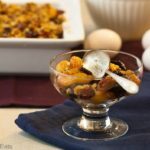 In preparation for Lent, many households would rid their pantries of eggs, sugar and butter, thus creating decadent pastries. Do other cultures celebrate with king cake? Many other countries celebrate Mardi Gras or Carnivale with similar sweets, like these Italian Bow Tie cookies that are popular in Italy. In England, Shove Tuesday is celebrated with thin pancakes. Of course we know how popular Carnival is in Brazil! 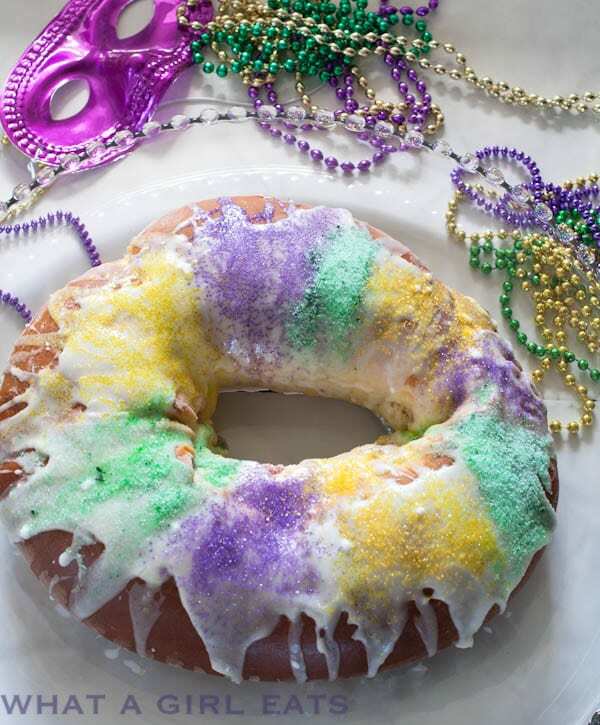 I love the festive King Cake, which is basically a coffee cake ring with colored sugar. 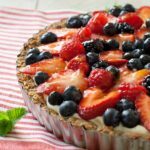 It can be filled with anything from cream cheese, (my favorite) to your favorite pie filling. The colored sugar represents Justice, (purple) Faith, (green) and Power, (gold). Traditionally a small plastic baby, symbolizing the baby Jesus, is tucked into the cooked cake for good luck. The recipient of the baby is responsible for baking the next King Cake. Once I discovered Artisan Bread in Five Minutes a Day, by Hertzberg and Francois, I adapted their Brioche dough for my King Cake. Yes, it’s not as fast as using pre-made refrigerator rolls, but the dough doesn’t require much kneading. Make the dough one day and the cake the next. 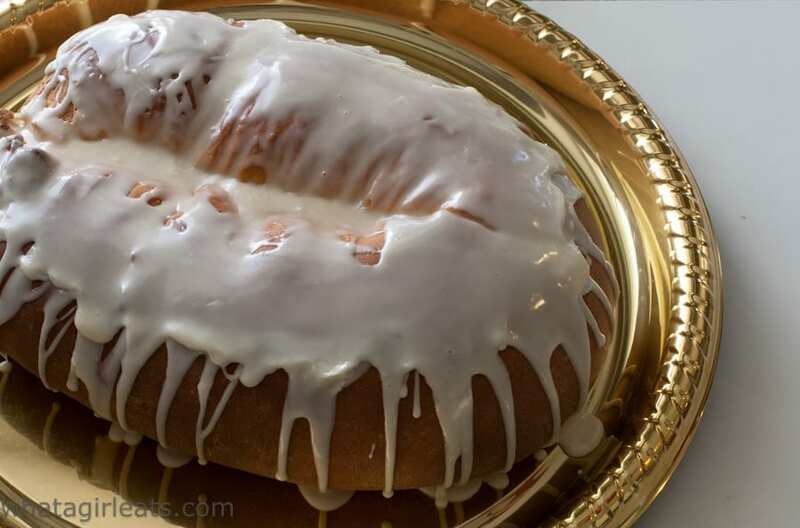 This king cake recipe makes one large cake , but you could make two smaller ones as well. Laissez les bon temps rouler! Roll the dough out into a long thin rectangle, about 1/4″ thick. Spread filling to within 1″ all around. Roll into a long log, lengthwise and form into an oval or circle. Let cool completely before drizzling the glaze over the top. Sprinkle with alternating bands of gold, green and purple sanding sugar. Egg enriched Brioche dough, slightly adapted from Artisan Bread in Five Minutes a Day, by Jeff Hertzberg and Zoe Francois. Scald the milk. Add to standing mixer. 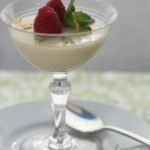 The butter should cool the milk enough to activate the yeast, but If you're not sure, test the temperature using a thermometer. It should be between 105 and 110 degrees F. Add butter, honey, salt and yeast. Add eggs and mix until blended. Add the flour slowly, until dough comes together in a ball. 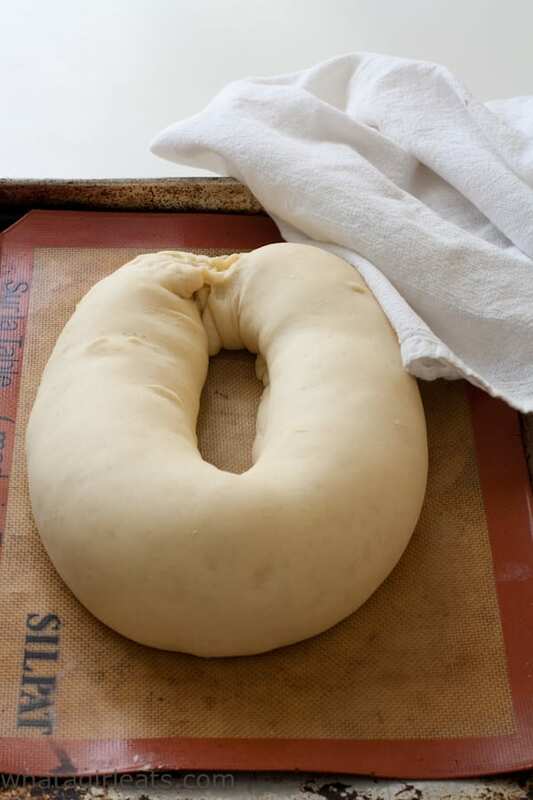 Place dough in a large bowl and cover. Allow to rest at room temperature until dough rises and collapses, approximately 2 hours. Meanwhile, make the filling. In a mixer combine cream cheese, sugars, vanilla and cinnamon until combined. Dough is ready to use at this point, but can also be refrigerated for up to 5 days. Allow the dough to sit at room temperature for about 15 for easier rolling. 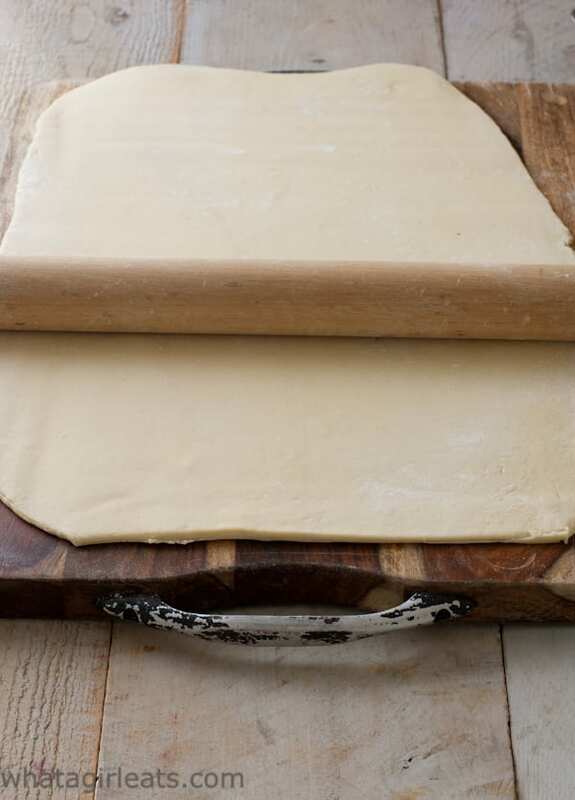 On a lightly floured board, roll dough into a long, thin rectangle approximately 12" x 18". Spread dough with filling up to 1" from sides. Roll dough lengthwise away from you. Place on a lightly greased baking sheet. Tucking ends under to form an oval. Cover loosely with a clean cloth and let rise in a warm spot until double, about 45 minutes. Bake at 375 degrees F. for 35-40 minutes, or until deep golden brown. The bottom of the bread will sound hollow when tapped. 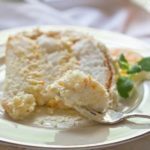 For glaze, combine confectioner's sugar, vanilla and water until thick drizzle consistency. Allow to cool on a wire rack to room temperature. Tuck a small plastic baby into the underside of the cake. Drizzle or spread glaze over the top and sprinkle with alternating bands of colored sugar. King Cake. A must have for any Mardi Gras party! Filled with cinnamon cream cheese. What fun! I’ve wanted to make a King Cake, but I never have. 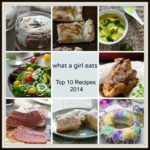 I have a few recipes, now I have another because I pinned this one. I think I’ll make it next Friday. Thank you for sharing. try the “5 minute dough”…it makes it so much easier! Hi Cynthia….what a beautiful king cake! my kids will sure love this!! This cake looks like it would be so much fun to serve for Mardi Gras! yum! How cute and festive is this! Definitely inspiration I will be using! Thanks for sharing! What a beautiful cake 🙂 I love the story behind it. Being from the Midwest, I’ve never had it before! I’d never heard of it before either until my friend sent me one for Mardi Gras! It’s been a tradition in our Southern California house ever since! I’ve never made a King cake, but have enjoyed them several times. You’re right…it’s not so much a tradition in So Cal. We can change that! So fun and so pretty!!! I was born in New Orleans and love Cajun food. But I have never tried a King’s Cake before. Definitely on my culinary bucket list! 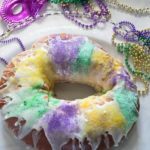 I’ve never made or tried a King Cake! Can you believe it? Maybe I should do something about that! Yours looks fabulous! I’ve never heard of King Cake before (but I am in the UK!) it look so fun and utterly divine though! never made a king cake before. def need to this year! Never heard of this King cake..good to know the story behind it. Love it! It’s really only popular in the South…In New Orleans, Mardi Gras season lasts about 5 weeks following Ephiphany. Love how festive and colourful this King cake is. Here in Italy we have lots of carnival cakes and sweets but nothing so colourful! 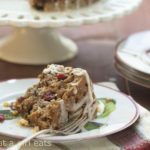 I think every culture has it’s own sweet carnival desserts…I’d love to try some Italian carnivale sweets! 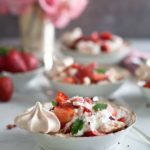 Such a fun and festive dessert! 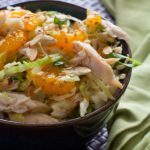 A must make for Mardi Gras! It’s a once a year splurge for me, but so worth it! King Cake is so worth it. 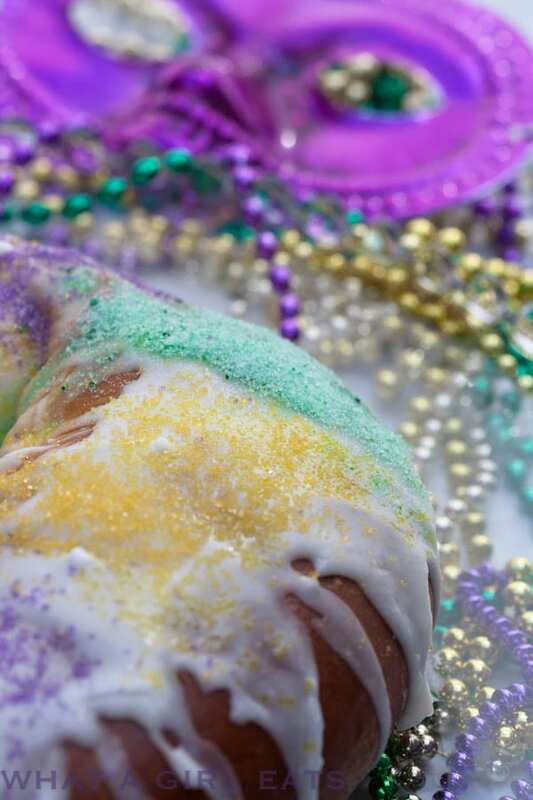 It’s a perfect way to celebrate Mardi Gras. right? it’s a once a year treat! I love it!! 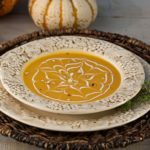 So festive and really easy to make! right! 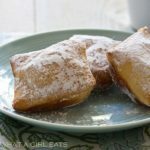 It’s a must during the mardi gras season! This cake just looks so fabulous and elegant! Thanks for sharing! thank you! 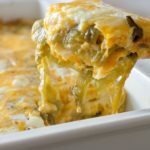 It’s a fun addition to any Mardi Gras party! 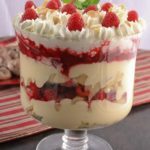 If I bake this the night before serving, does it need to be refrigerated overnight? 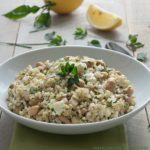 It will stay fresher if you keep it refrigerated, but tastes best at room temperature. So you can certainly take it out an hour or so before you serve it.